Why it is too soon for Batman V Superman. Batman V Superman should be met with fervent excitement the likes we haven’t seen since a certain franchise returned for a seventh belated sequel. Instead of getting fans clamouring for information, first glimpses or even queuing round the block to see the superhero juggernauts finally go at it, it was met more with intrigue and curiosity than anything close to unadulterated fan fervour. This is because it was too soon for this movie. I don’t mean too soon for Batman and Superman to be on-screen together, but too soon to label this as “versus.” Everything about the marketing for this movie pointed at and highlighted the battle: Caped Crusader V Man of Steel. This is a very exciting prospect and when it was first announced, before people really took the news in, there was a lot of screams of joy and anticipation but eventually, two years later, people realised why this was such a big deal: the cultural significance, not the emotional one. He’s Superman but he isn’t our Superman – yet. 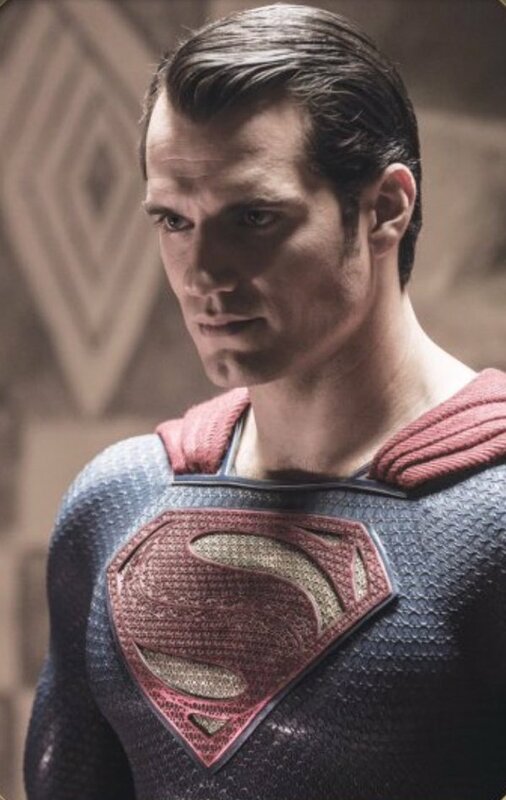 Henry Cavill has one solid turn as Superman under his belt. None of the negative aspects of Man of Steel was the fault of Cavill and his version of Superman is actually a very good one. After seeing Dawn of Justice, it is clear that he can be both Clark Kent and the Boy Scout very ably. It still wasn’t enough to have convinced the fans though. We just don’t care about Cavill’s Superman. This goes double for Ben Affleck as Batman. Affleck actually did a fairly decent job of playing a version of the hero we haven’t seen before. He does Bruce Wayne and Batman well enough and after a few films could make the role his own. Unfortunately, this was the first time we have seen this version of the character. We were watching with nervous anticipation at whether he would mess-up the iconic role, not caring about whether he would beat Superman. For this film to be successful, it needed emotional investment and some actual, long-term consequence. If they had placed Michael Keaton’s Batman versus Christopher Reeves’ Superman, there was enough emotional investment in the two versions of those characters to care. You could even argue Christian Bale’s Batman versus Cavill as Superman would have slightly more impact. Unfortunately, we just don’t have the required interest. The big problem that DC face is that there is another showdown only two months away that we do care about. Marvel have been clever with everything they’ve done in their Cinematic Universe. It hasn’t always been successful but it has worked. This year we get Civil War, a comic book that posed Captain America and Iron Man against each other. This couldn’t have been made ten years ago, or even really five years ago, because nobody would care! We have been on a journey with these two characters now though. We have seen Captain America and Iron Man work past their mutual distrust and become colleagues and friends. Whatever is going to break them up and have them fighting each other must be big – and we care now so we want to know what that is! There is also something bigger at stake that Dawn of Justice didn’t have. 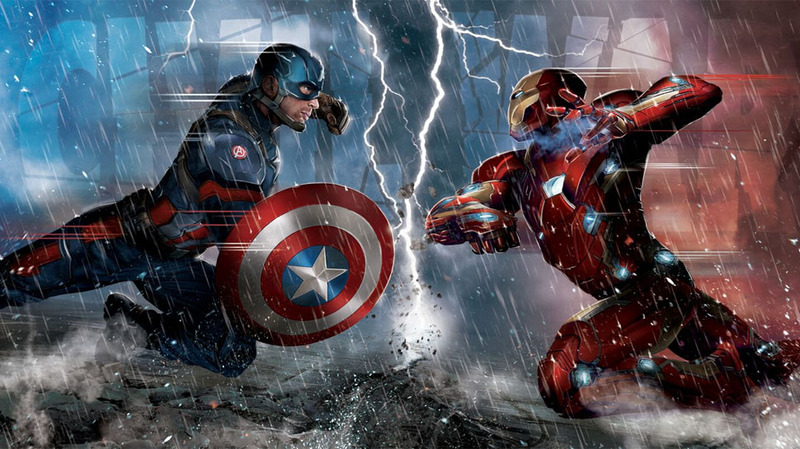 The Marvel Cinematic Universe doesn’t rely on Captain America or Iron Man to be successful. They have developed and built other heroes to hang their franchise on. This means that Civil War, like any war, could end with at least one significant casualty. This film could end with a death of either Captain America or Iron Man! This was never going to be the case for Batman or Superman. Batman was never going to kill Superman and the same in reverse. The trailer even gives away the fact they are standing side-by-side by the finale of the movie. If you are going to advertise Batman V Superman, at least let there be some actual stakes. DC should have waited. If this had just been Dawn of Justice or even Batman AND Superman: World’s Finest, then there would still be the excitement, the fan anticipation and the interest in the product. You could even have them fighting against each other, in the same way The Avengers pitted the heroes against each other before they came to fight alongside. If they’d waited until Affleck’s Batman was established or Cavill’s Superman had three films under his belt rather than one, it means that when they do face-off, we’d care. If they also introduce four or five other DC heroes, maybe we wouldn’t be so sure that both characters would survive the face-off. Unfortunately, DC have spent one of their biggest assets. Dawn of Justice did the job it needed too, introducing a new Batman, Wonder Woman and developing the bigger Justice League movie, but it could well have done that without the “versus” so prominent in the title of the film. Place an established Batman and an established Superman, who have been fighting as friends for at least two movies, against each other (with support by Wonder Woman, Flash, Aquaman and Cyborg) and you have a movie that will raise so much excitement, it would make Civil War look like a domestic disturbance. Overall, DC are so busy trying to catch Marvel in their Cinematic output that they’ve forgotten what is important, emotional involvement. 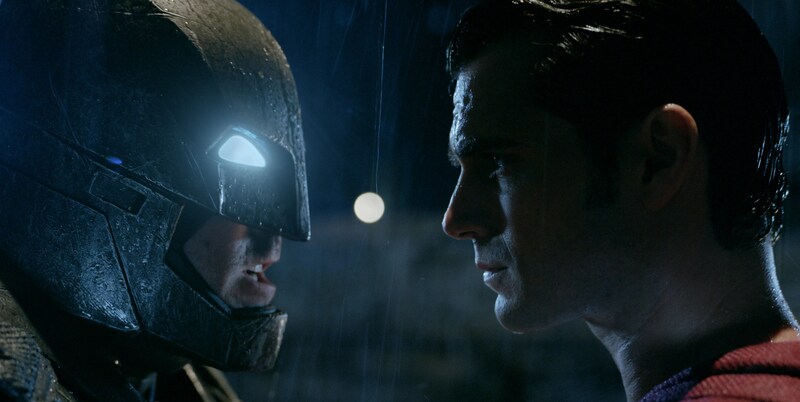 People are excited to see Batman face Superman on-screen but we don’t really care who wins. This is because these versions of the characters are new and also because we know the outcome – it is essentially in the title of the movie! Can’t wait for Civil War though.